“Committee for Justice” said the Report no. (A_HRC_36_31) issued by the Secretary General of the United Nations, during the 36th session of Human Rights Council, regarding the suppression of Human rights defenders is considered an updated warning for these Countries to revise its suppressive policies towards Human rights organizations and Human rights defenders. 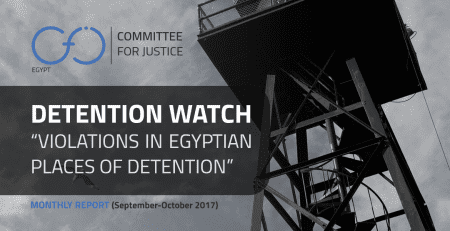 CFJ added that suppressing and terrorizing human rights defenders in Egypt, Saudi Arabia and UAE, under the excuse of ‘Fighting Terrorism’ is a thing which didn’t deceive the international community, and those countries should stop framing false allegations to Human rights defenders, and to immediately release those arrested and halt arbitrary decisions taken against them. 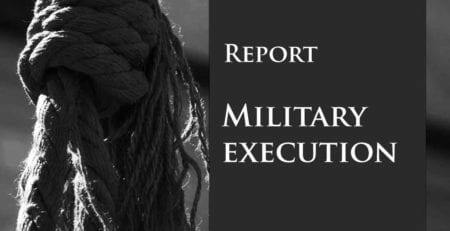 The report warned that a growing number of human rights defenders across the world are facing retaliation for their cooperation with United Nations human rights institutions, and suggests that individuals and groups have suffered reprisals and intimidation ranging from travel bans and asset freeze to detention and torture. While presenting the report at the plenary session of the Human Rights Council, the UN Assistant Secretary-General for Human Rights Andrew Gilmour stated that “It is frankly nothing short of abhorrent that, year after year, we are compelled to present cases of intimidation and reprisals carried out against people whose crime – in the eyes of their Governments – was to cooperate with UN institutions and mechanisms”. And added “We are aware of cases where individuals we are communicating with have been abducted, detained, held incommunicado, or disappeared”. 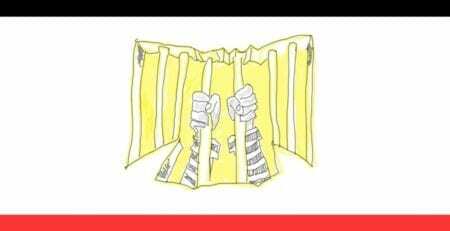 He then affirmed that “there are also many cases involving prolonged arbitrary detention, as well as torture and ill-treatment, with some victims threatened, blindfolded and beaten. 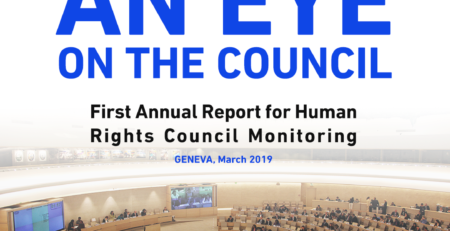 The report, which is the 8th of its kind, mentions the names of 29 countries(11 of them are current members of the Human Rights Council), where reprisals and intimidation of human rights defenders have been documented. Countries mentioned in the report from the “Middle East and North Africa region” included Egypt, Saudi Arabia, UAE, Israel, Mauretania, Morocco, Oman and Sudan. It’s worth mentioning that some of the countries included in the report have featured in the annual report on reprisals nearly every year since it was instituted in 2010. In his speech addressing the Human rights Council, the assistant secretary general for Human rights highlighted a number of recent cases which took place after the finalization of the report, including that of Egyptian lawyer Ebrahim Metwally, detained at Cairo airport on 10 September en route to meet the UN Working Group on Enforced and Involuntary Disappearances in Geneva, who was reportedly tortured and is still being detained. Allegedly a letter from the Working Group was itself included in the case filed against him. Gilmour also expressed deep concern over the ongoing situation of a Bahraini human rights defender, Ms. Ebtesam Abdulhusain Ali Alsaegh, who after returning from Geneva, “was interrogated at length at Bahrain airport, had her passport confiscated, and a few weeks later was beaten and sexually assaulted”. 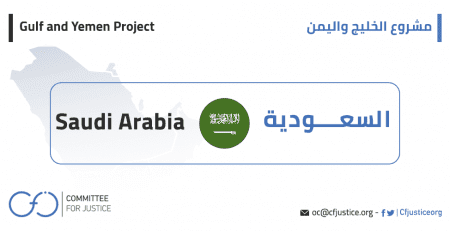 “Committee for Justice” displays below, the information concerning some of the Countries of the MENA region, highlighted through the Secretary General’s report on Human rights defenders in the Arabic region, namely Egypt, Saudi Arabia and UAE. 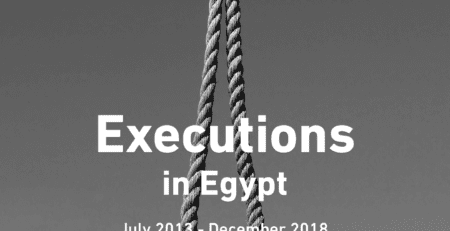 The report of the secretary general also pointed at what the Staff members of the Cairo Institute for Human Rights Studies (CIHRS) and members of their families are facing because of their cooperation with the universal periodic review and due to their meetings with UN representatives. On 22 November 2016, in a statement, three mandate holders raised concerns with the Government about draft legislation on NGOs (referencing to the NGOs law which has already been passed), including a provision restricting cooperation with foreign organizations without prior authorization. The experts were concerned that the draft legislation would impose severe restrictions on civil society organizations and impinge on the exercise of the rights to freedom of expression and freedom of association. In April 2017, the Assistant Secretary-General for Human Rights addressed concerns about the implications of the proposed legislation and raised individual cases with the Government. 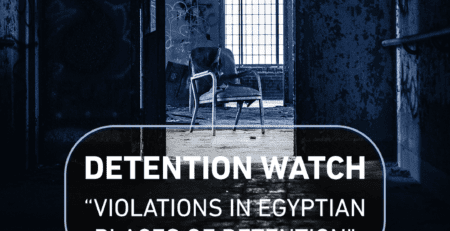 On the 3rd of May 2017, four mandate holders expressed concerns about the abduction, detention, torture and ill-treatment of Dr. Ahmed Shawky Abdelsattar Mohamed Amasha, reportedly in retaliation for his activities as a human rights defender. Those activities included documenting cases of enforced disappearances for special procedures. The report of the Secretary-General of the United Nations cited the case of Mr. Issa Al-Hamid, a human rights defender and member of the Saudi Civil and Political Rights Association (ACPRA), who was sentenced to 11 years in prison followed by an 11 year travel ban and a fine of 100,000 Riyals. He was originally sentenced to nine years by the Specialized Criminal Court for having, inter alia “communicated with international organizations in order to harm the image of the State”, a charge that according to special procedures appear to also constitute acts of reprisal for cooperating with the United Nations, its representatives and mechanisms in the field of human rights. 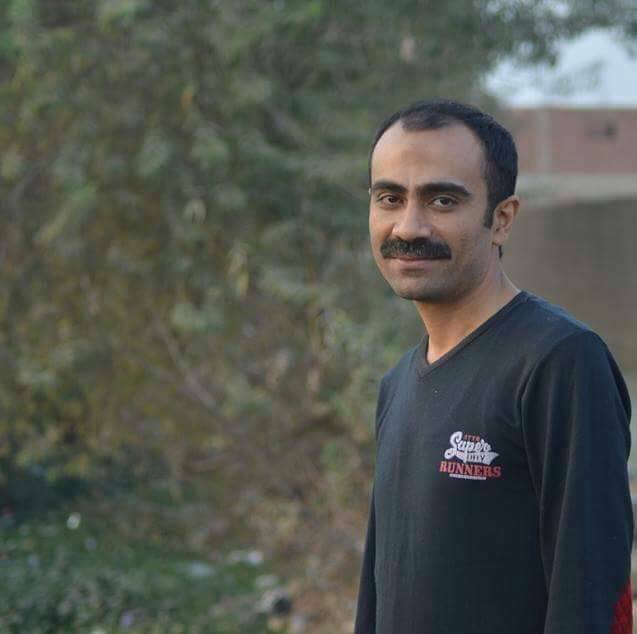 His sentence was increased by two years on 1 December 2016 by the Court of Appeal. 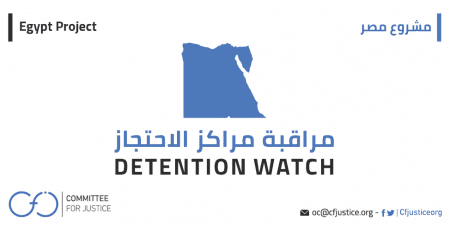 The report of the Secretary-General of the United Nations also addressed the case of Mr. Ahmed Mansoor, a prominent human rights defender and blogger, who was arrested and secretly detained by the UAE authorities, and on 27 March 2017, six special procedures mandate holders raised concerns with the Government over allegations of arrest, secret detention, and risk of enforced disappearance of Mr. Ahmed Mansoor, as an act of intimidation and reprisal for his collaboration with the Human Rights Council, special procedures, the universal periodic review mechanism and treaty bodies.